Right on, man! 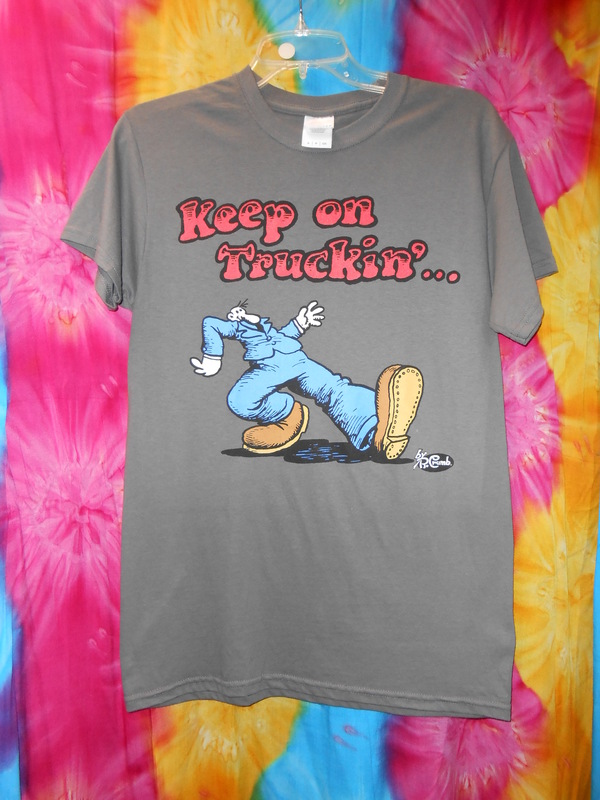 All you've got to do is Keep On Truckin' in this flashback t-shirt. 100% cotton means not only is it comfortable, it's breathable!